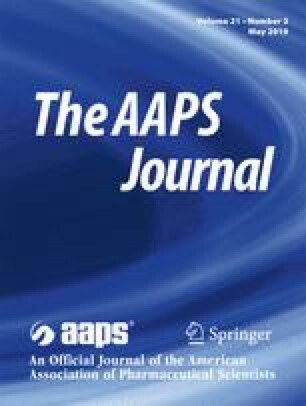 Antibiotic resistance in Pseudomonas aeruginosa biofilms necessitates the need for novel antimicrobial therapy with anti-biofilm properties. Bacteriophages (phages) are recognized as an ideal biopharmaceutical for combating antibiotic-resistant bacteria especially when used in combination with antibiotics. However, previous studies primarily focused on using phages against of P. aeruginosa biofilms of laboratory strains. 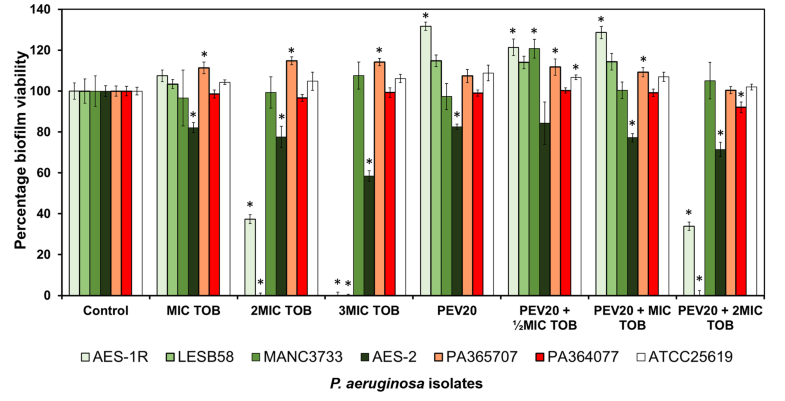 In the present study, biofilms of six P. aeruginosa isolated from cystic fibrosis and wound patients, and one laboratory strain was treated singly and with combinations of anti-Pseudomonas phage PEV20 and ciprofloxacin. Of these strains, three were highly susceptible to the phage, while one was partially resistant and one was completely resistant. Combination treatment with PEV20 and ciprofloxacin enhanced biofilm eradication compared with single treatment. Phage and ciprofloxacin synergy was found to depend on phage-resistance profile of the target bacteria. Furthermore, phage and ciprofloxacin combination formulation protected the lung epithelial and fibroblast cells from P. aeruginosa and promoted cell growth. The results demonstrated that thorough screening of phage-resistance is crucial for designing phage-antibiotic formulation. The addition of highly effective phage could reduce the ciprofloxacin concentration required to combat P. aeruginosa infections associated with biofilm in cystic fibrosis and wound patients. Rachel Yoon Kyung Chang and Theerthankar Das contributed equally to this work. The online version of this article ( https://doi.org/10.1208/s12248-019-0315-0) contains supplementary material, which is available to authorized users. We thank Prof Craig Winstanley of the University of Liverpool, UK, for strains LESB58 and MANC3733. Research reported in this publication was supported by the National Institute of Allergy and Infectious Diseases of the National Institutes of Health under Award Number R33AI121627 (H-K C.). The content is solely the responsibility of the authors and does not necessarily represent the official views of the National Institutes of Health.